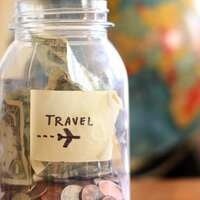 Always wanted to study abroad, but not sure how to fund it? Find out about scholarships and grants to fund your academic and personal international goals! See what you might be elgibile for. Can't make it? Feel free to reach out to geoglobe@uoregon.edu for further details, or let us review your scholarship essays before you hit submit!